This is finally the end of FYP. 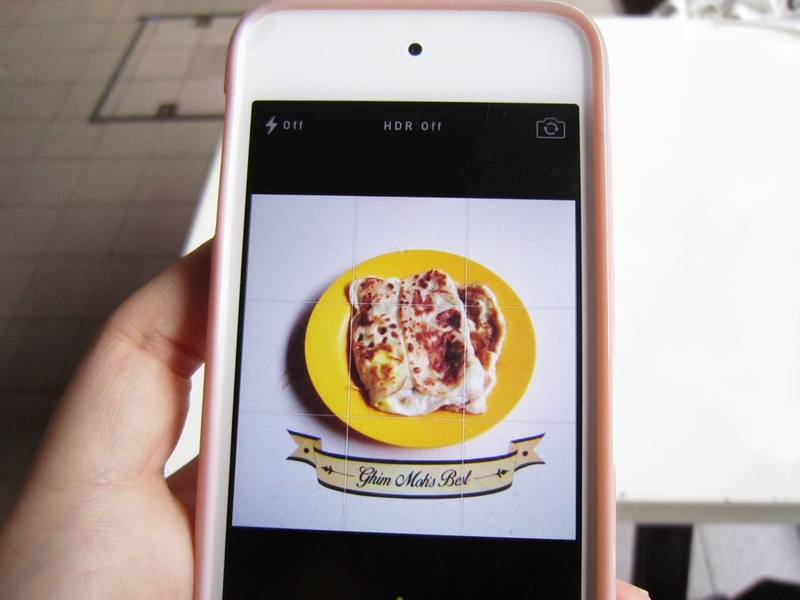 This campaign makes use of anamorphic illusions to enhance the photo-taking experience within hawker centres so that youths will be enticed to upload images of hawker food to social media with the hashtag “#mymakanspot”. With the participation of youths in the online publicity of hawker centres, hawker centres will gain a stronger online presence, transforming them to up-to-date dining venues. Youths can receive bragging rights from uploading these images as it is a new experience. They will be seen as trendsetters in their respective social circles, enticing others to go to hawker centres. 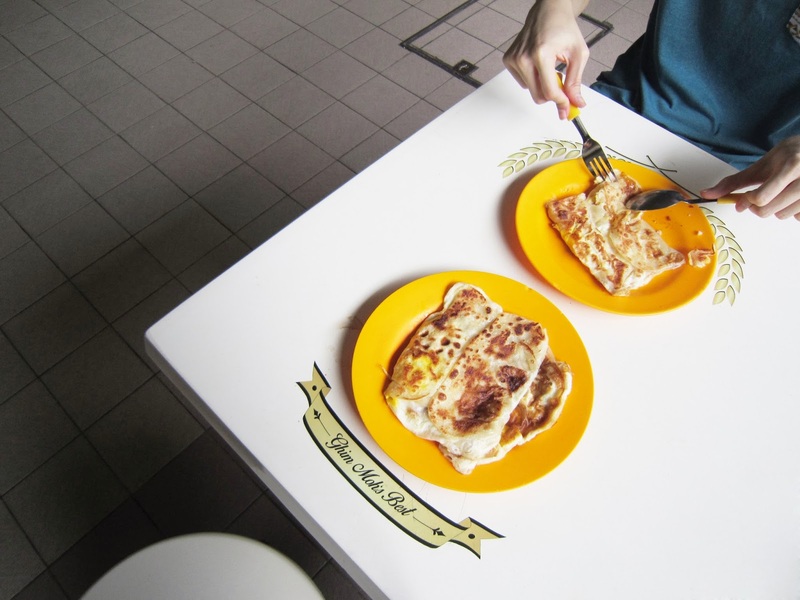 This will help hawker centres become more trendy as an option for social dining among youths. glad that I was able to complete it cause design is tough. #mymakanspot from Jolyn Kang on Vimeo.